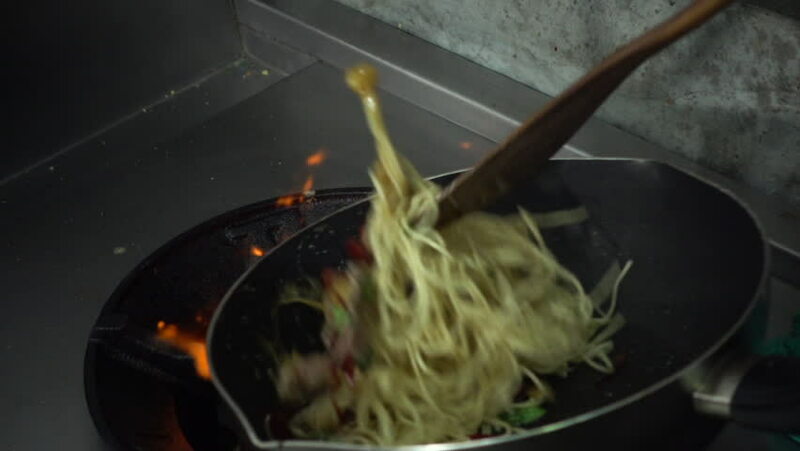 hd00:30Slow motion - Chefs is preparing and cooking spaghetti food at the kitchen of a restaurant. hd00:08Stew filled with beef, carrots, potatoes, onions. It's delicious and you can just smell the stew. hd00:07Asian food in in hot pan. Closeup shot of boiling soup meat fried in hotpot. Traditional chinese restaraunt. 4k00:15Night in Saint Petersburg, Russia. city from above streets and rivers, cinematic drone video, historical buildings of nothern capital.